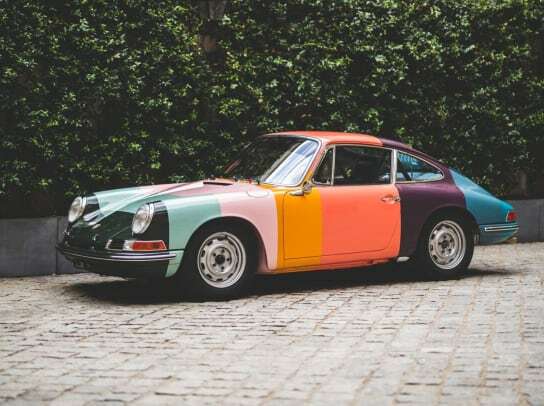 The colorful livery finds its way to a 1965 Porsche 911. 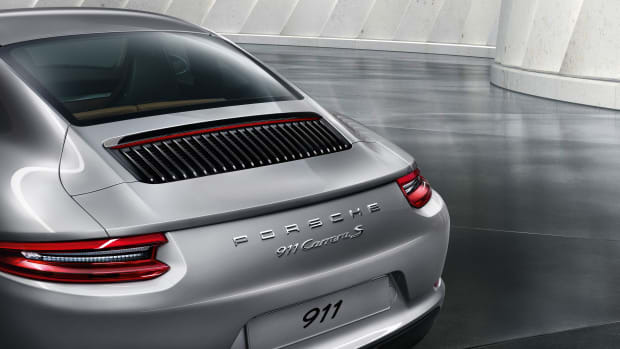 There&apos;s been a Mini, a Defender, and now the Porsche 911, a 1965 911 to be exact. 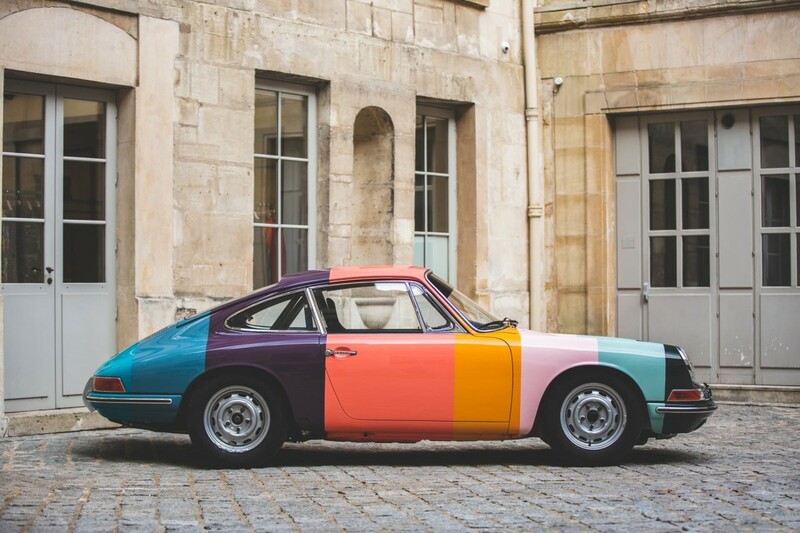 The car is a personal project by James Turner, a Paul Smith fan and founder of Porsche specialist, Sports Purpose. 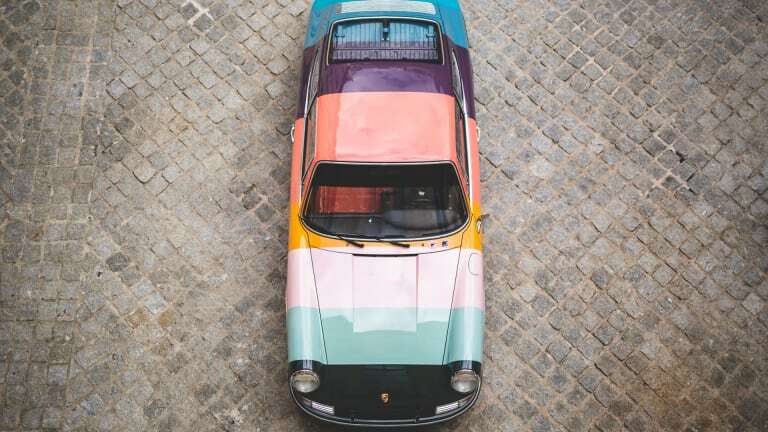 With the blessing of Paul Smith, Turner called upon the talents of Tuthill Porsche, who spearheaded the build and gave the car its bold livery. The theme extends to the interior, where you&apos;ll find a dark green roll cage, a petrol blue racing seat cushion, and a balsawood gear knob that wears Paul Smith&apos;s signature. 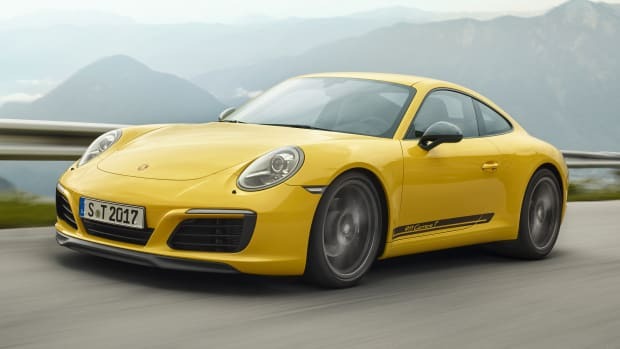 If you happen to be at Goodwood this week, the car will make an appearance as part of Porsche&apos;s 70th anniversary celebrations. 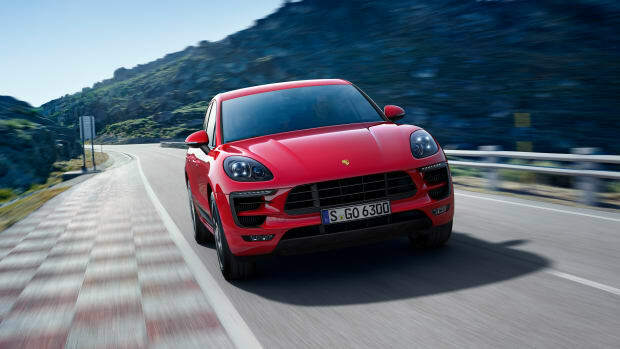 Porsche's popular GTS trim makes its way to the Macan. The purist's Porsche from 1968 returns.